Last week was a hectic one for the Standing Committee on Peer Education & Training! We kicked off the week with Tiny Helper Sessions at Attard Primary School. The audience consisted of around 175 Kindergarten Students. 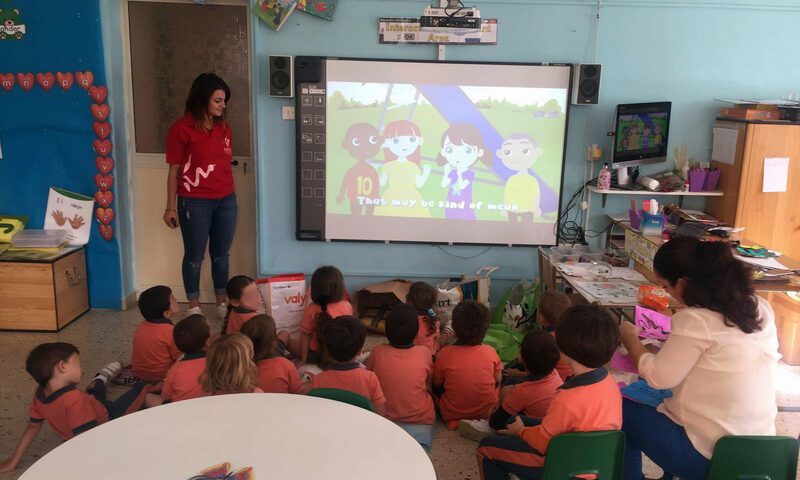 The aim of the session was to teach the students the importance of being polite and to draw their attention on the necessity of being helpful. The children had a whale of a time learning interactively the '112' number and the circumstances in which it is to be used. The next successful event, was a Teddy Bear Hospital which took place at Fgura Primary. The kindergarten students attending the school were the very first group to be given the session in a revamped way following the hard work which was put into the brand new session plan by the coordinators during the summer months. 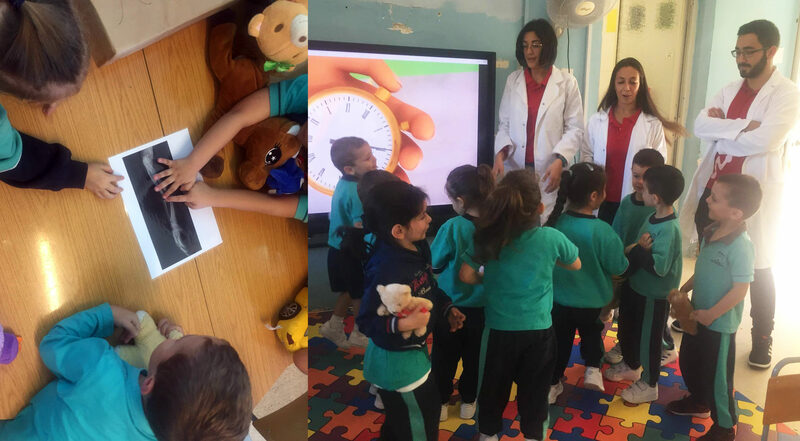 The different activities included, ‘My Body’s Engine’, which aims at teaching the kids the different body parts, the classical doctor-patient scenario where the teddy bears are the patients and the kids are the doctors and other games such as one in which the children had to identify fractures using X-Ray boxes. We were ecstatic to receive excellent feedback. The week was closed off with 2 sessions with a difference. This time, the audience consisted of the employees who work at the Malta Gaming Authority. They all listened attentively to our speakers who gave one presentation about Fitness and Nutrition and another one dealing with Children’s Health. The latter focused on common infections which are usually contracted by young children, the vaccinations which are made available in our country and tips on raisind a healthy child from a dietary point of view. Following such an eventful but a successful week, we look forward to what’s in store of us during the upcoming weeks!